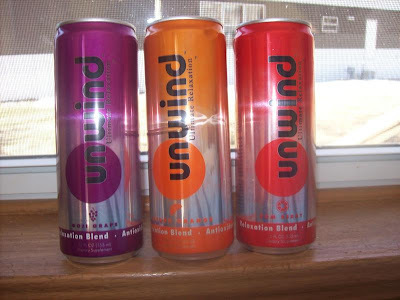 Unwind is a beverage that can help you relax after a long day at work. I am someone who has trouble sleeping when I have a lot on my mind. I knew that this would be a good drink for me to try. Unwind uses natural ingredients like melatonin, valerian root and rose hips to relax you, is becoming popular with consumers everywhere. A couple of nights ago, I tried the Goji Grape flavor. It is very carbonated, tastes good, and only has 40 calories. 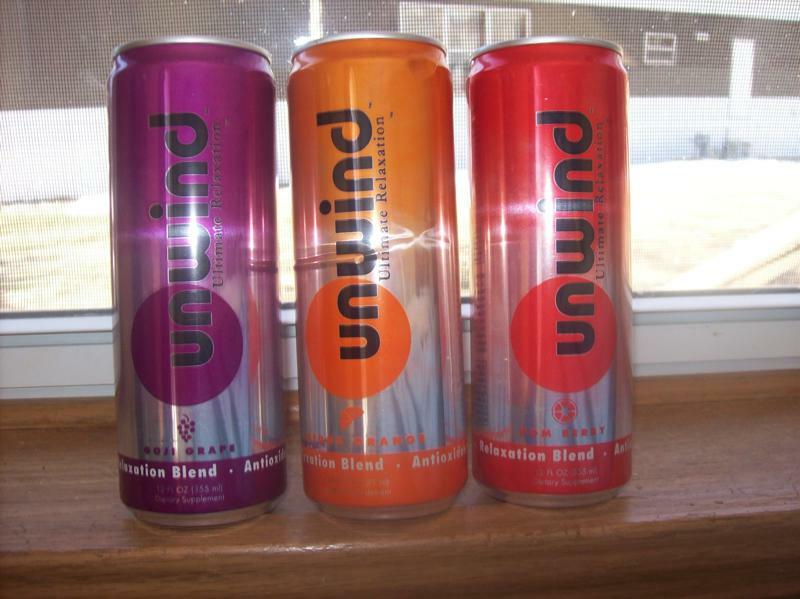 Within 30 minutes of drinking Unwind, I was completely exhausted. I went into bed and fell right asleep! This is very exciting to me and I would definitely recommend this drink. Thank God for you review of this! I am going out to buy this ASAP! I have a hard time unwinding at night too because I have adrenal fatigue; my cortisol levels are out of whack so I take adrenal support, licorice, and holy basil, regularly but I sometimes need a little extra to help me relax. I am posting this on facebook and I am spreading the news to friends! I am a new follower from the Wobble Over Wednesday Hop! I would love to try this - I have such a hard time falling asleep at night!